Applying for Cignal Digital TV in Metro Manila is easy. Just contact Cignal via email, text, or phone to express your interest in their service. You may also get in touch with local authorized resellers, which is how we applied. The satellite dish and the digibox will be installed within a few days after your application is approved with a minimal fee of Php1580. The amount is comparatively lower than other competing providers. This already includes your first month’s fee. You will just need to wait about 24 hours upon installation for the activation of your services. Afterwards, you can watch all you want. As for the good and bad points, see details below. 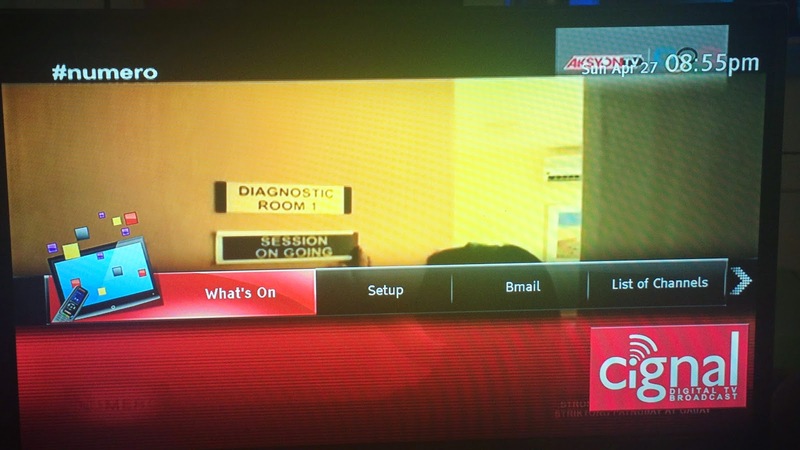 The good points outweigh the bad points though so all in all, Cignal Digital TV is superb. No wonder why 4 out of 5 new applications are with this company these days.